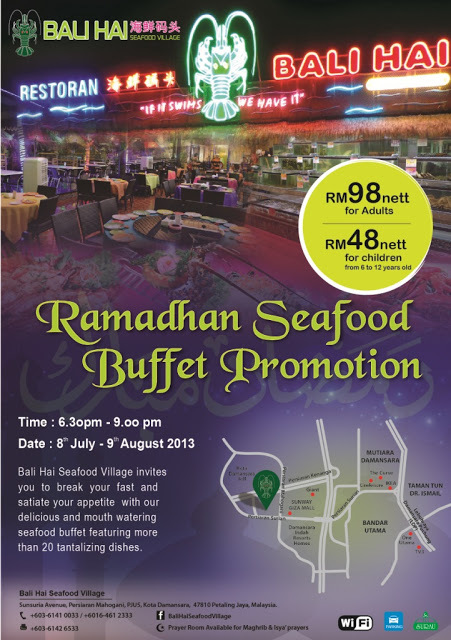 Bali Hai Seafood Village is your ultimate seafood experience. 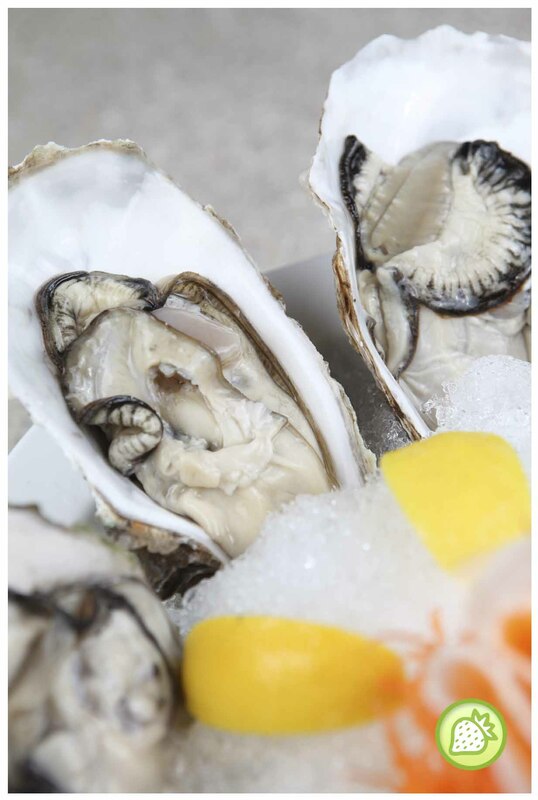 You have the choice of picking your seafood live from the tanks. 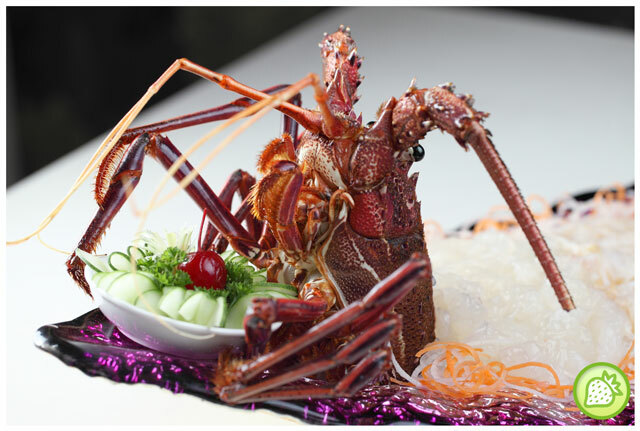 All the seafood are freshly prepared with delicious appetizing meals. 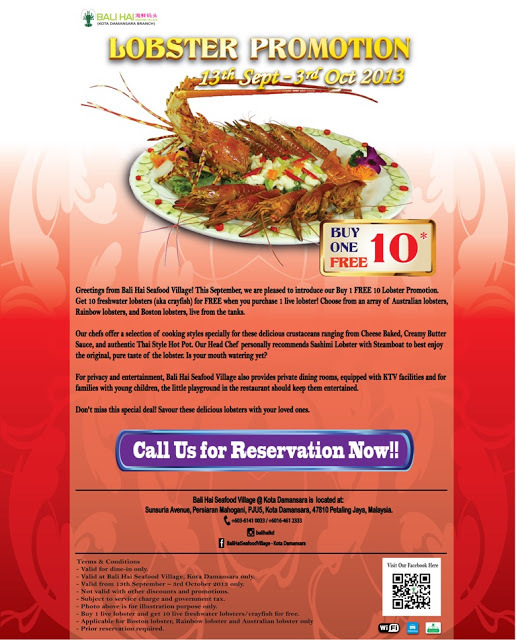 Address : Sunsuria Avenue, Persiaran Mahogani, PJU 5, Kota Damansara, 47810 Petaling Jaya, Selangor, Malaysia.